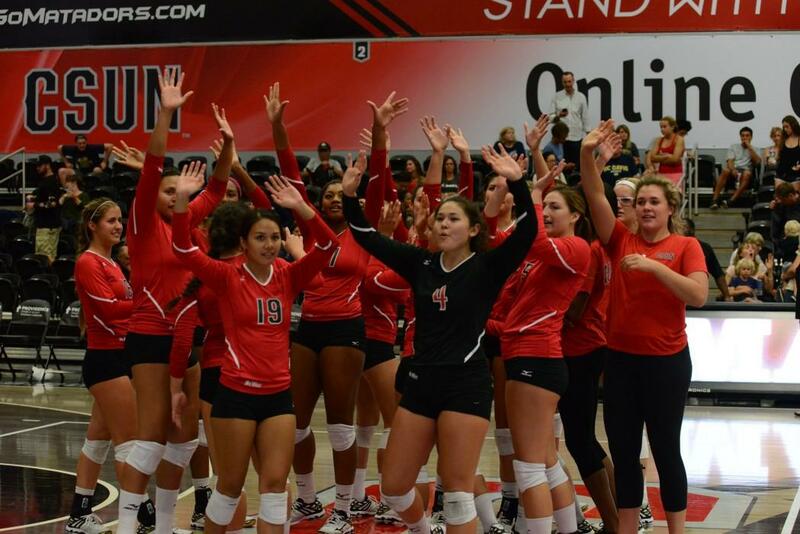 The Matadors dropped their second match of the season and at the Utah Classic, Saturday morning to the Utah Utes. The 23rd-ranked Utes swept the Matadors 25-20, 25-18, 25-8 at the Huntsman Center. Senior Cieana Stinson hit a match-high 18 kills (.317), while junior outside hitter Julie Haake added six kills (.250) and four digs. Senior libero Alia Casino set a team-high 12 digs and freshman outside hitter Aeryn Owens added another nine. The Utes went on a four point run to start off the first set, but at 8-9 the Matadors were able to tie the score with a kill from Stinson. 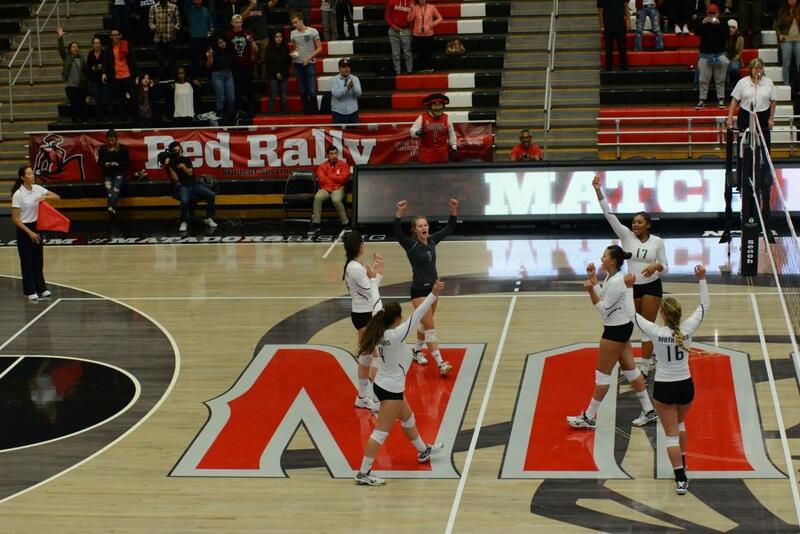 CSUN and Utah then volleyed the lead, tying three times before the final at 19-19. The Utes then went on a four-point run to take the lead 19-23. CSUN took one back with a kill from Stinson and then Utah took their final two points to end the set. Hitting .256 as a team, CSUN out hit the Utes and (.244), had more kills (15 to 13), but had more errors (5-3) and two fewer assists (39-41), which eventually cost them. Set two began the same as the first, with a three point run from the Utes. Utah’s runs continued stretching the score to 3-10. CSUN did come within one at 14-15, but never any closer, as the Matadors were out hit .179 to .389. The final set was all about the Utes. The Utes took an early 10 point run taking the score from 2-6 to 2-16. The Matadors had small two and three point runs but did not gain more than eight points, leaving the final score at 25-8. 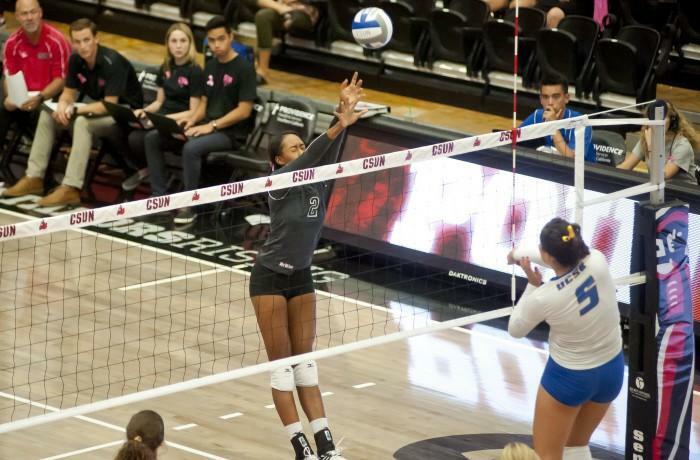 CSUN hit a mere -.030 to Utah’s .448 and had half as many kills (7-14) in the match finale. “We’re getting opportunities, we’re playing hard and playing relatively error-free volleyball. They served tougher as the match went on but we didn’t pass very well today,” CSUN head coach Jeff Stork said to gomatadors.com. In the second match against Utah, the Matadors were swept in three matches against Idaho State Bengals (26-24, 25-23,25-20). Starting off on top, Idaho scored first in set one and were able to a maintain that lead throughout the match. 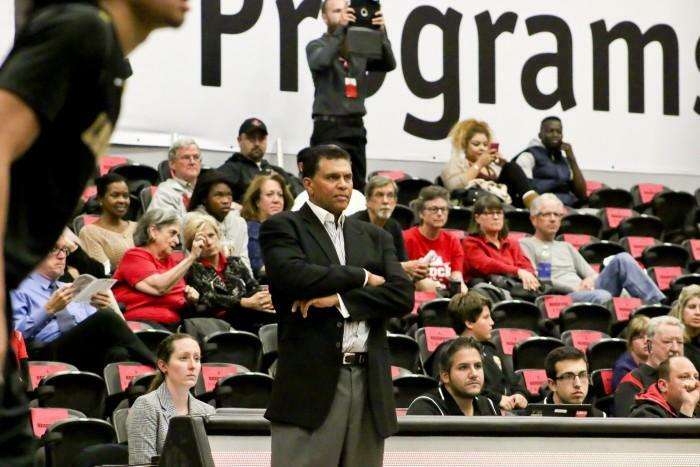 Even with three separate ties, the Matadors were unable to take lead. Several small two and three point runs kept the Bengals on top and allowed them to take the set. Hitting .308, the Matadors were still shy of the Bengals’ .471. In the second set, CSUN took the lead early with a first-point kill from sophomore sette Lauren Conati. The Matadors were able to maintain their lead until 7-7 when a Bengal kill turned the tides. From here there were four more tie scores until Idaho went on a two point run at 12-12, giving them a two point lead. This small lead allowed the Bengals to stay ahead and take the set. Hitting .167 the Matadors were trumped by Idaho’s .317. The match finale had just three tie scores, but still left the Matadors continuously behind the Bengals. 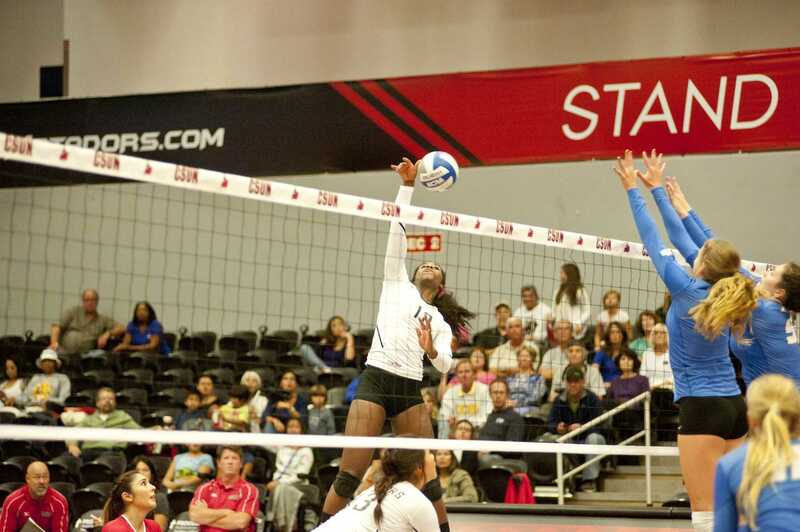 As in the first set, CSUN started behind in the set succumbing to a first-point kill from Idaho. The Bengals never went on more than a four point run throughout the match (doing so at 7-8). The farthest lead Idaho took on CSUN was six points at 17-23, prompting a three point run to make the score 20-23. A Bengal kill and service ace then ended the set and match. Both teams hit their lowest of all three sets, but the Matadors were still outhit .083 to .211. Leading the Matadors was Stinson with 21 kills (.340) and Haake with 11 (.176). Sophomore libero Katie Sato added 13 digs and Casino 12. The Matadors continue their preseason play Friday Sep. 4 at 3:30 p.m. against Florida A&M in Tuscon, AZ.